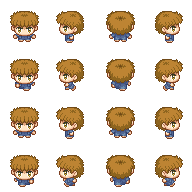 Another sprite for alternate LPC characters. This time it's a boy. I'd love to see someone make a base sprite out of this. Thanks, nice to see it being used! Hi, i am using your art in my experiment game video, thank you. Just curious, is there a reason why CC BY is allowed here but not for betty? 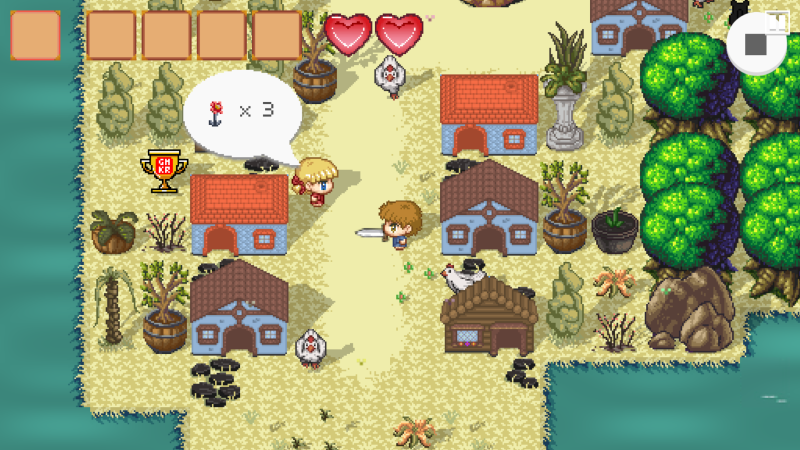 Hi there, very nice character, I used it in my game and credited you!